The voters do not need to know the source of funding as political parties also have a right to privacy, Attorney General (AG) K K Venugopal appearing for the central government told the Supreme Court. The source of funding should not be in question as long as it is legitimate, AG Venugopal told the top court. The comments came during a hearing of pleas challenging the validity of electoral bonds and their usage for political funding in the ongoing general elections. Defending electoral bonds, AG Venugopal on Thursday told the Supreme Court that the launch of the instrument was a policy decision for which no government could be faulted. A bench headed by Chief Justice Ranjan Gogoi is hearing petitions which have challenged the validity of electoral bonds. 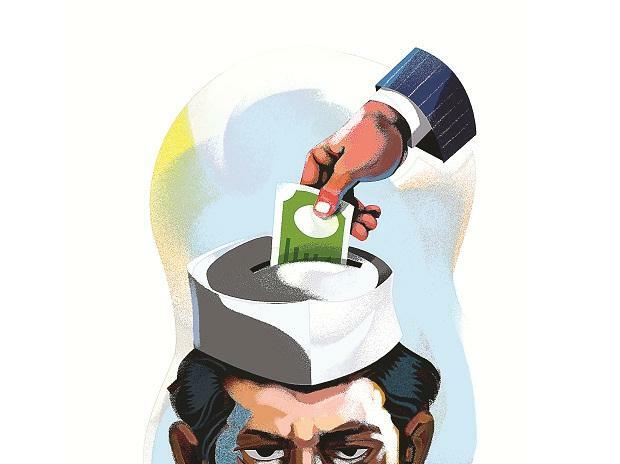 The petitioners have sought that either the issuance of electoral bonds be stayed for the time being or the names of donors be made public to ensure transparency in the poll process. The top court reserved its verdict and said the judgment would be pronounced on Friday. During the hearing on Wednesday, the central government and the Election Commission of India (ECI) had taken opposing stands. The central government had defended the scheme and said that electoral bonds could be used to curb black money. The ECI had said that while it was not opposed to the use of the bonds as an instrument, it did not want the donations via them to remain anonymous. “We are not opposed to electoral bonds...but want full disclosure and transparency. We are opposed to anonymity,” Senior Advocate Rakesh Dwivedi, appearing for the poll panel told the apex court. The insertion of proviso in Section 29 (C) of Representation of People Act which allows political parties to have the option of not reporting the donations received by electoral bonds was also not in line with the idea of transparency in funding of political parties, he said. Appearing for the non-government organisation, Association for Democratic Reforms (ADR), which has moved the petition against the use of electoral bonds, Senior Advocate Prashant Bhushan had on Wednesday told the court that it should either stay the use of the bonds, or ensure that there is transparency.